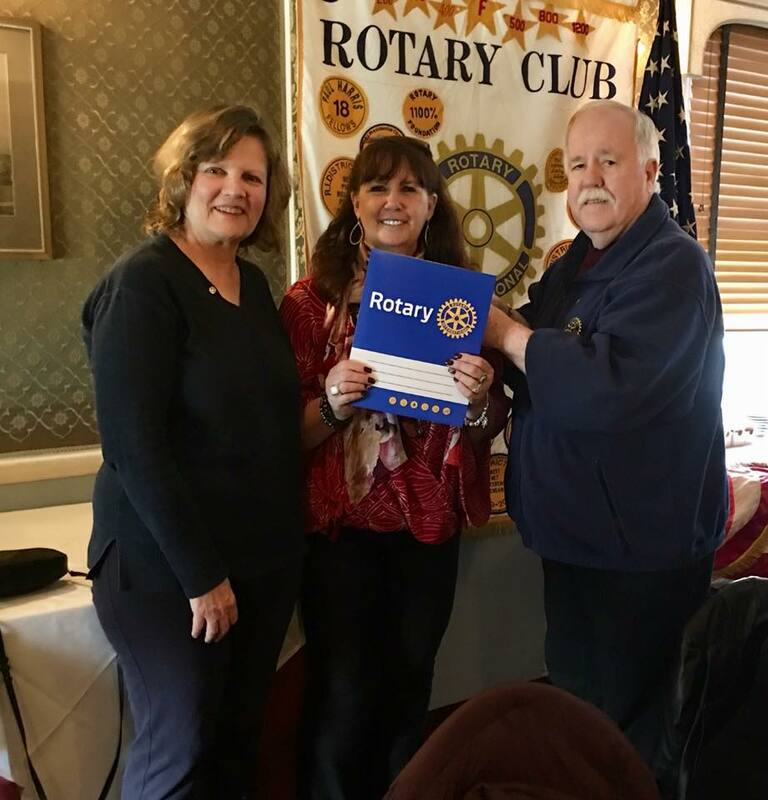 Welcome to Linda Buset, who was invited to Rotary by Dorothy Huey and inducted today by Tom McCrohan. Linda is a lifetime resident of Nutley, and is very active in the community. She is a Public Relations/Publicity professional.